⬅ Should A Church Pastor Have A Blog? The world is changing. And fast. That’s why we need catalyst leaders. They take charge and get things done. Even when the world is in chaos around them. What Is A Catalyst Leader? A catalyst leader is someone who’s leading change. They see what’s happening in the world and they jump in. Catalyst leaders are those who are forward looking. Knowing you can’t lead without having a vision for something new. 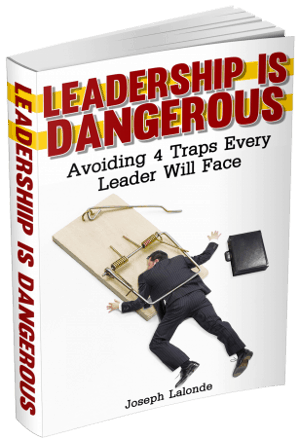 They’re also leaders who are willing to push through resistance. They know they’ll experience a lot of pushback because of the new ideas they’re presenting. Those who become a catalyst leader are a rare breed. Or maybe a dying breed. We don’t see a lot of catalyst leaders out there. Yet we need them. Their leadership is the only way we’re going to continue moving forward. Catalyst Leaders have a new vision: Every leader needs to have a vision. They need to see where the company will go and how it will get there. Catalyst leaders take it a step beyond. They see things not the way they ARE going, he sees things they way things NEED to go. He then begins to share this vision for a new future with his team. Catalyst Leaders have an intense passion: You can’t spark change without having great passion. These leaders love the organizations they’re working for. They exude enthusiasm. They love what they’re doing. And this spills over to those they lead. Catalyst Leaders invite others onboard: We know we can’t lead by ourselves. Having no accountability is dangerous. This is one of the reasons catalyst leaders encourage others to latch onto the vision. It’s also because these leaders know can only do so much by themselves. Encouraging others to join the vision compounds how much can be done. Catalyst Leaders care about their team: I’ve experienced “teams” where the leader didn’t care about anyone else. He was focused on his advancement and only that. Catalyst leaders are different. They know their team has life issues. And they’re willing to work through those issues. Caring for your team is something special. It reinforces to them they are valuable. Be a leader who cares. Catalyst leaders are leaders who are creating change. Through the work they do. Through the people they touch. Through the passion they express. 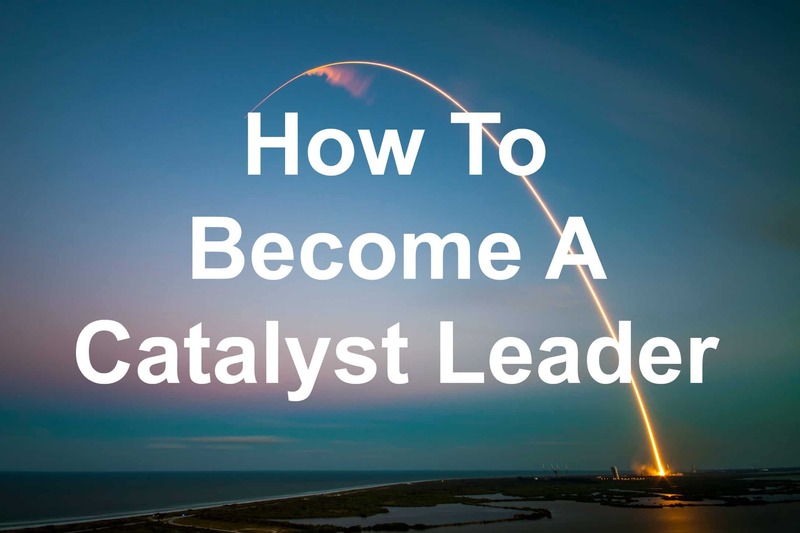 Question: Are you a catalyst leader? What’s holding you back? Let’s discuss this in the comment section below.